Use of the calculators within this website is free. Whilst every effort has been made to ensure the accuracy of the calculators published within this website, you choose to use them and rely on any results at your own risk. We will not under any circumstances accept responsibility or liability for any losses that may arise from a decision that you may make as a result of using these calculators. 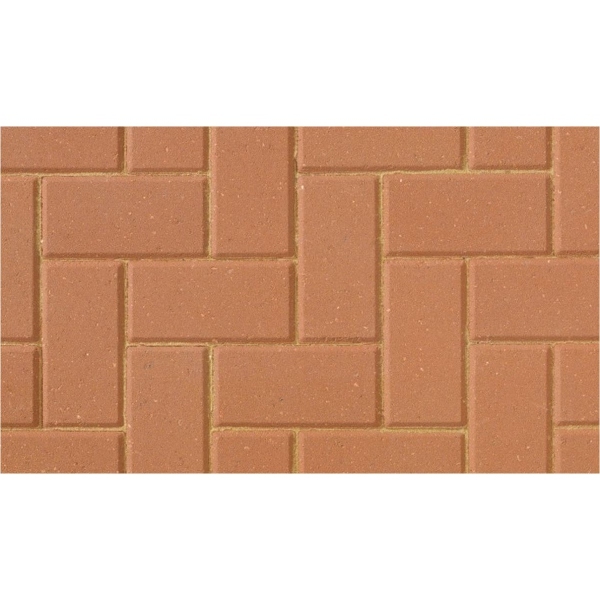 Omega paving is the one of the most opoular options when it comes to block paving as it's modern lines blend with almost any enviroment and develop a mature character over time. 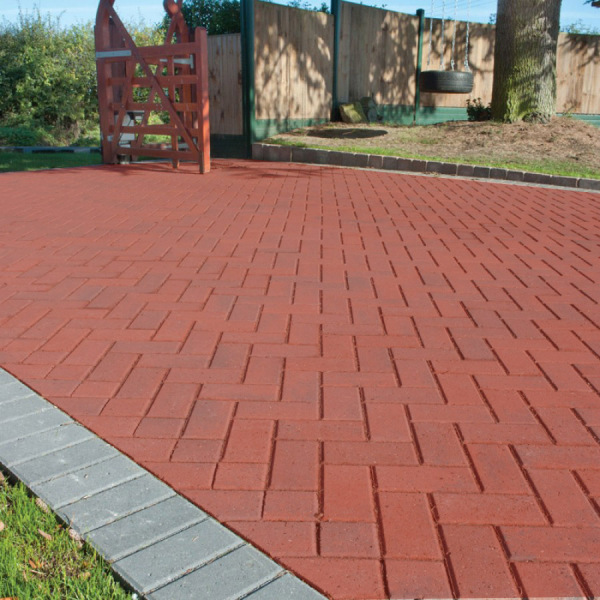 The classic rectangular block is available in a range of three thicknesses, making it suitable for most projects- Use Omega paving with complementary kerbs, such as the high or drivestyle Kerb, to create funcitional and attractive boundaries, Omega is available in 80mm thickness.